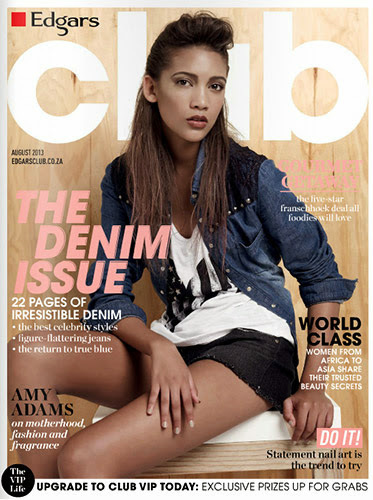 Kiehl's has launched a new BB cream - the Actively Correcting & Beautifying BB Cream. While BB creams are no stranger to the market, and are starting to feel to me like a marketing fad that has overstayed its welcome (I've actually previously blogged about how BB creams mis-market themselves), nevertheless, it is good to see that even though I have a "meh" attitude to most of the BB creams on the market, along comes a BB cream that does manage to impress me on multiple counts. And so, I took it upon myself to share it with you guys! 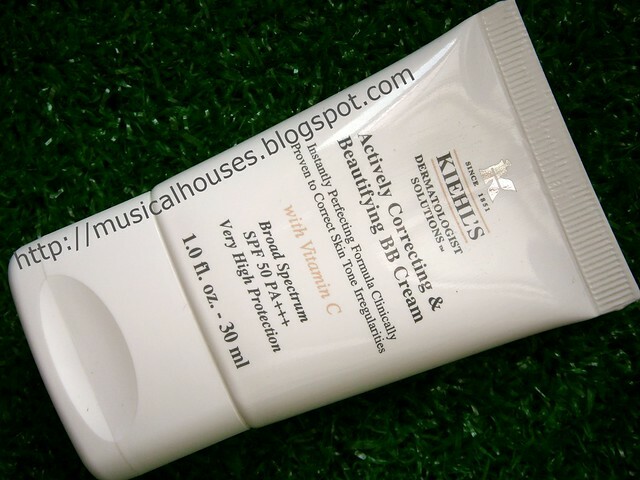 The Kiehl's BB Cream is actually not too different from other BB creams in terms of appearance and feel, except that it is distinctly unfragranced. After trying out BB cream after BB cream that smelled of artificial floral scents, this unscented BB cream smells rather odd by comparison, but the scent is similar to other unscented products I've tried before. Like other BB creams I've tried, it feels like a thick liquid balm. 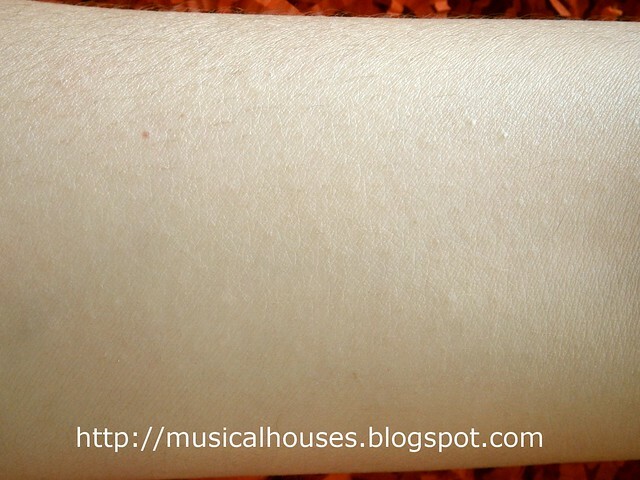 It's actually really blendable when you rub it into your skin. Coverage is actually pretty good for a BB cream - I'd say about medium-ish coverage. It covers most minor blemishes and small discoloured spots, but anything major, and you'll need a concealer to layer under this product. 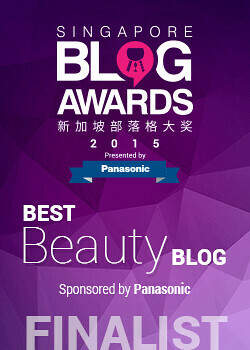 And then I began to rub it in, to see how the coverage and spreadability of the BB cream was. This is me rubbing the dollop of BB cream halfway - as you can see, it's spreading out and covering pretty almost a third of my arm area! Although it's a thick balm, it's not hard to spread. Although I thought it was going to be too pink for my NC20 skin colour when I was blending it out, once it's blended into my skin, the colour match was actually fine, and matched my skin. The final texture was also pretty good - it was luminous, but it didn't have discrete specks with glitter, so your skin doesn't look like a disco ball gone wrong. As you can see from the photo below, the finish is also quite natural. 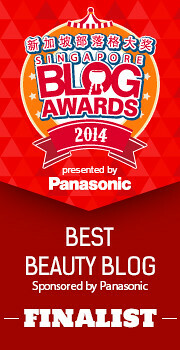 So, other than great application and colour, what makes the Kiehl's BB cream really stand out? For me, it's really the ingredients. I was told by one of the Kiehl's PR people that Kiehl's was slightly later to the game than other BB cream brands, not because they've been sleeping on the job, but because they wanted to have a well-formulated BB cream. And it is indeed very well-formulated - Kiehl's has managed to produce a BB cream with great texture, skin feel, coverage, and colour, but with a different range of ingredients than those typically used by other BB creams. And I do think this is one of the better BB creams I've looked at, ingredients-wise. 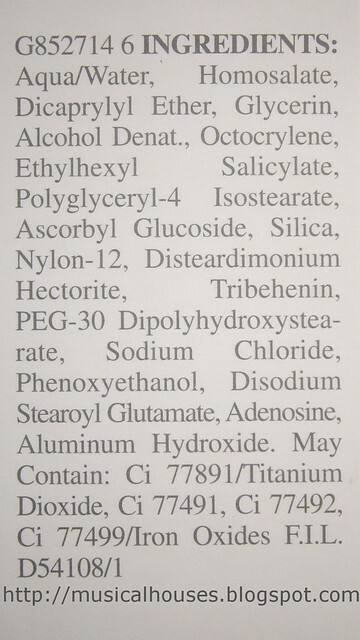 Below, you can see the full ingredients listing. The bulk of the ingredients are either emollients (dicaprylyl ether, polyglyceryl-4 isostearate) or sunscreen filters (homosalate, octocrylene, ethylhexyl salicylate), which you would expect in a creamy, SPF 50 product. Among the key ingredients, nothing struck me as being particularly pore-clogging or pimple-causing (no isopropyl myristate or anything like that). I liked that the multiple sunscreen filters cover a good range of UVA and UVB rays. I also liked that the product lives up to its marketing, and includes ascorbyl glucoside near the top of the ingredients list (so the product does indeed contain the Vitamin C advertised). I also liked the addition of silica - for me, products with silica tend to sit on my face in a nice way for a longer period of time. 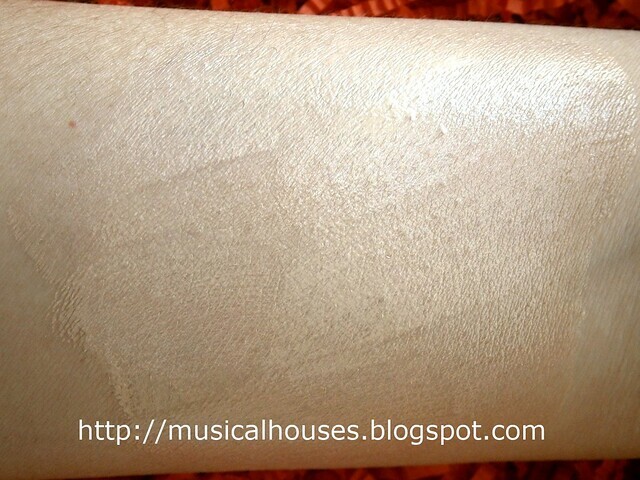 Unlike some other BB creams I've seen (which you'd know if you looked at my BB creams ingredients post), the Kiehl's BB cream doesn't actually contain mineral oil, or a lot of silicones. Silicones can be irritating to some skintypes, so I was glad to see that Kiehl's managed to formulate a BB cream that works and performs just as well as other BB creams on the market without the rampant silicone overuse found in other comparable BB creams. As you can see, the colour match is actually pretty good - although it does lean a little to the pink side, once it's blended out it didnt' look as pink. I think it blended into my skin pretty well, and did a pretty good job of covering my acne scars (if you saw my skin in the Laura Mercier makeover post, you'll know I had some severe acne; it was gone by the time I wrote this review, but there were some scars). As you can see, the coverage is pretty good, not 100%, perhaps more like 75%, but it did look natural and not cakey. I did put a sweep of transparent powder over the look to set it, as I was going to be out for the entire day, and I didn't want excess shine on my face (by itself, the finish of the BB cream is definitely shinier). I found this combination worked well - with a little bit of powder on top, my makeup was pretty much set for the entire day. So, would I recommend this product? Although I'm known (and sometimes pilloried) for my general disdain for BB creams, I'll make an exception for the Kiehl's BB cream. It's well formulated, less likely to break you out than some other BB creams, and has a fair amount of Vitamin C, and multiple sunscreen filters to offer broadbased UV protection. Also, it's pleasant to use, and works well, providing good colour, coverage, and texture. If you're looking for a BB cream that is well-formulated and still elegant to use, this will be up your alley. 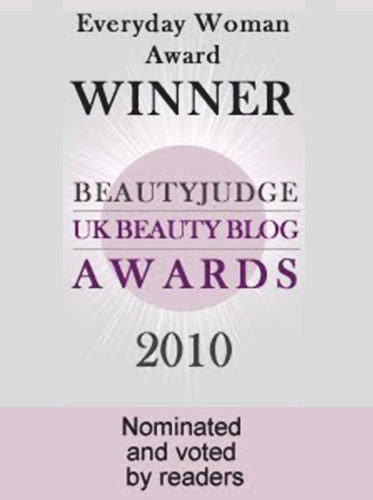 You can find out more about the BB cream here. I like how it has SPF50. I haven't seen many BB Creams with higher SPFs (I need to wear at least 30 to go outside). I may try this out. Thanks for the review and heads up. I definitely want to give this a try, thanks for the post. Aww, unfortunately I myself am not too thrilled with the addition of silica--everyone and their mother is using it in their foundation and sunscreen nowadays, and my skin just hates it. At least with foundation there's mineral powder, but the sunscreen kills me! I'm having so much trouble finding one! I really like that lipstick color on you! Thanks for the reply! I know there's a difference between silica and silicones, but I appreciate your comment. There is silica in the ingredients list for this BB Cream (between the Ascorbyl Glucoside and Nylon-12), which is what prompted my comment. I see "silica" listed as an ingredient in a lot of liquid products nowadays, often with the usual -cone ingredients. While I agree that it is frequently in powder products, it is also present in liquids, too! :) Some of my frustration from my first comment actually comes from not being able to find an alternative because of how common silica is nowadays! @Ciambella: Yes, looks like silica is also a common ingredient in most products - it can be a bit of trouble looking for products without silica! I hope you manage to find an alternative! I have been eyeing this up for a while, it looks lovely on you! I wonder what it would be like on dry skins?! This looks gorgeous on you! @Nikki: To be honest, I'm not too sure, since my akin ia pretty oily. But if you have had luck with previous BB creams you would probably have luck with this too. It does feel rather creamy, so it might be useful for dry skin. Hi, just happened to browse through and i thought i should say this.. this product does not contain any UVA filter. Hence, it does not protect against UVA rays. you can google to verify the UV filters if you want. @Anonymous: Thanks for pointing that out! Octocrylene does have some UVA protection but it is limited. I do agree a better formulation would also have a UVA filter. I'll be updating my review to reflect this. I tried mine today and it was okie, I guess. Left alone, it looked TOO GREASY. So I put on MAC Blot Powder to mattify it. Then it looked kinda dry. Lol. So first impression was 'uhm'. Shall get more acquainted with it! Hi, I would like to know if it has perfume? I cannot really tolerate any smell in creams... thanks !!! @Adriana: There isn't much perfume in this product. It just smells unfragranced to me.